Luxury cars make the difference, the focus on customized services can give an edge and transform your trip into an unforgettable experience. Clab Service allows you to hire a chauffeur driven car, and the professionalism of the driver is the real difference. Many people look for car rental without driver, but we prefer to give you a complete service. A service that is customizable in every aspect and with a driver that is also a real local guide with knowledge of the most beautiful places to visit, and local dishes to taste. With Clab Service the trip is not a simple transfer. Especially when you can count on an NCC driver. The NCC license is a car hire service with driver, coordinated with public transport but different from classic street services such as taxi. 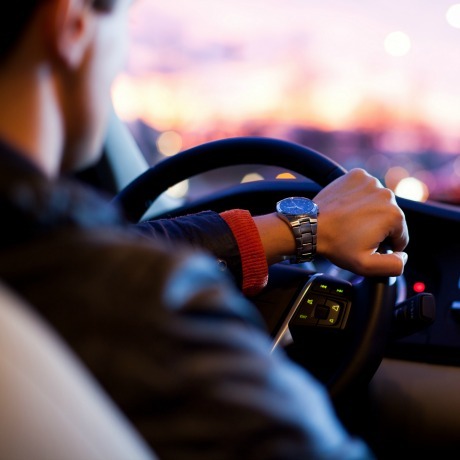 Those in possession of NCC license are authorized by law to carry from one place to another those passengers who make a request at the company (offering car, SUV or a luxury bus rental service). Unlike regular taxis, NCC cars can’t be parked in public places nor welcome customers on the road. The cars are in the garages and the transfer is planned in various ways including phone calls, email, online booking, letter or fax. NCC vehicles are characterized by a recognition plaque on the back of the car and have the same benefits of the public service in terms of mobility. They can access the historic centers, the controlled traffic zones and fast tracks. But unlike regular taxis and other solutions NCC vehicles are prestigious luxury cars, with multilingual staff ​​and drivers with special skills and knowledge of the places. Choosing a car rental service with NCC licensed driver means to rely on a service of higher quality. Clab Service staff is specialized in luxury transportation, with special attention given to assisting guests who are traveling for business or pleasure. Our focus is always on maximum comfort and trip customization. What are the basic requirements? First, you need a driving license, an essential condition. Then you need the certificate of professional competence (CAP) issued by the Provincial Motor Vehicle Office after a theory test and a medical examination to confirm the necessary psychological and physical capabilities. Successively it is necessary to register yourself to the Chamber of Commerce as a driver entitled to drive for private hire car services, not forgetting the basic: compulsory education graduation and moral and professional fitness. Therefore, a NCC licensed driver is a guarantee of efficiency and competence for those who want to hire a chauffeured driven car in Italy.